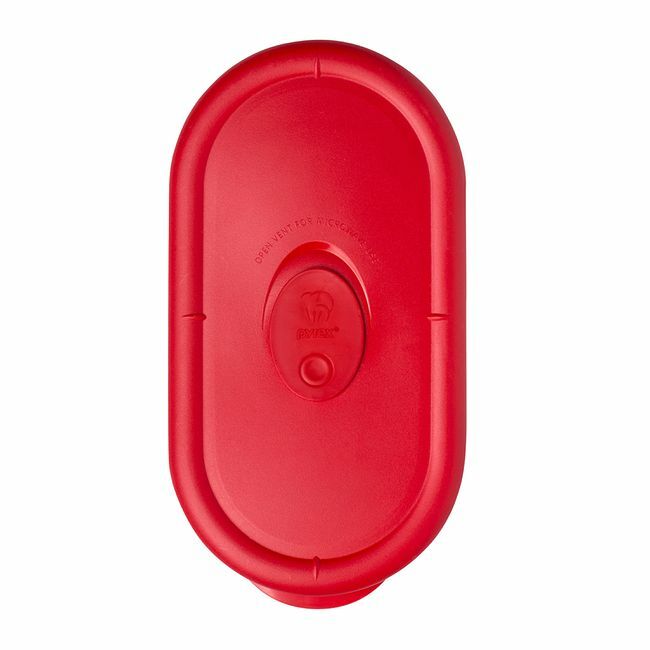 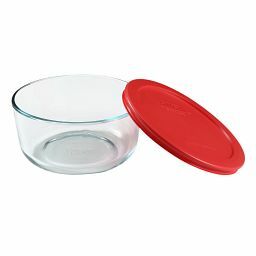 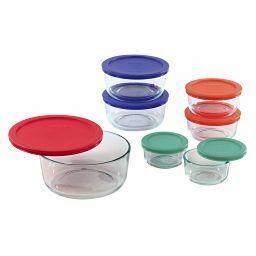 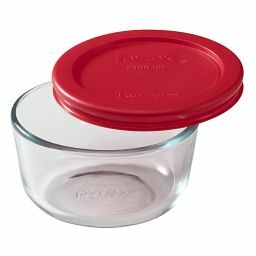 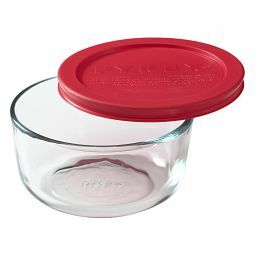 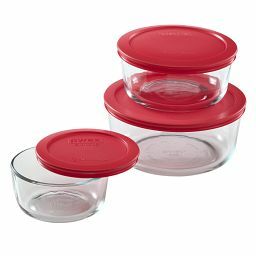 This red lid fits our 2-cup oblong dish and is vented to let steam esacape. 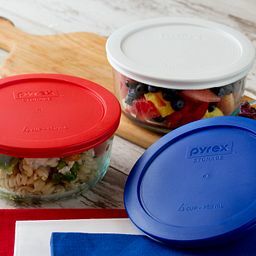 The genius behind a splatter-free microwave, our oblong, red vented lid fits snugly on our Pyrex® Pro 2-cup dish and lets steam escape during cooking and reheating. 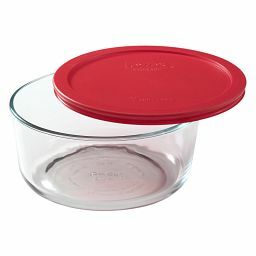 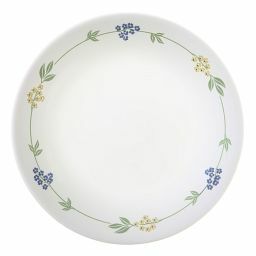 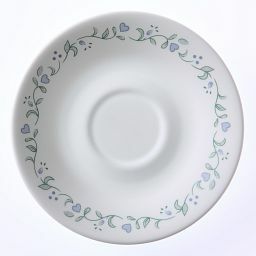 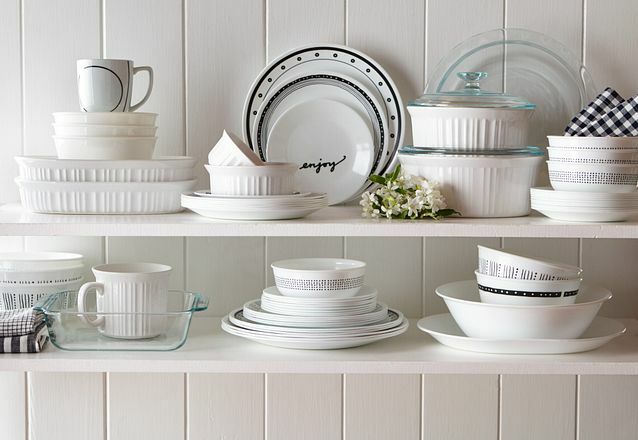 Close the vent, and the same pair works for storage and keeping foods fresh.